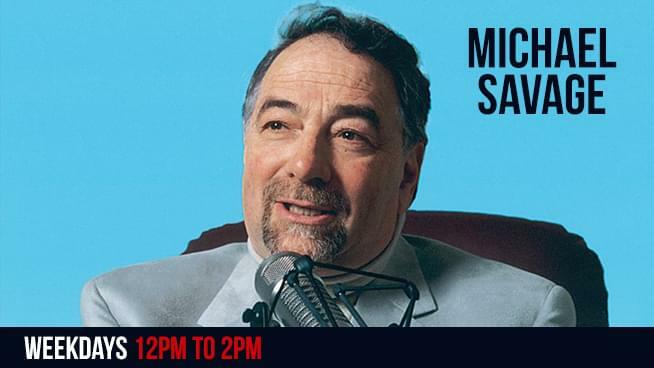 Dr. Michael Savage is a multimedia icon in the conservative movement, heard by 10 million listeners a week on The Michael Savage Show and syndicated across the U.S. in more than 300 markets. He is also the author of 25 books, including four New York Times best-sellers. In 2007, his media presence and profile earned him the coveted “Freedom of Speech Award” from Talkers Magazine. Savage’s first novel, Abuse of Power, became a New York Times best-seller in September. The thriller is a fictionalized account of being banned from Britain and hunted by overbearing governments.